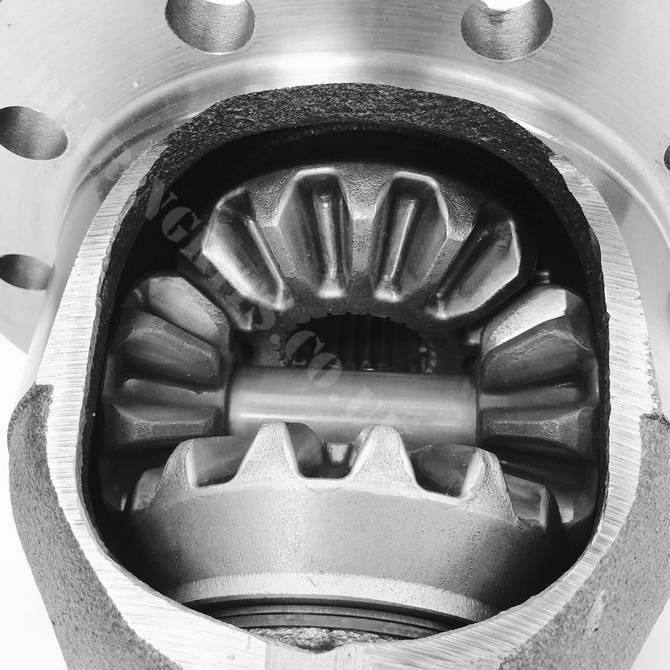 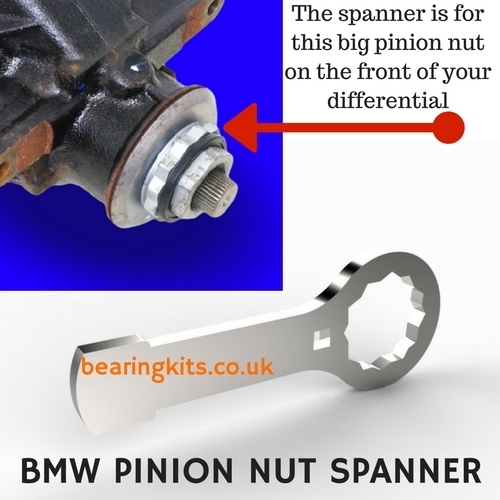 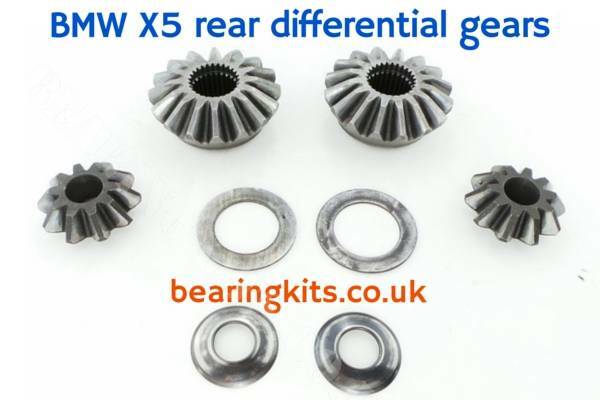 It's common knowledge now that the BMW X5 has a lot of problem with differential noise and failure, the problems affect both front and rear X5 diffs. 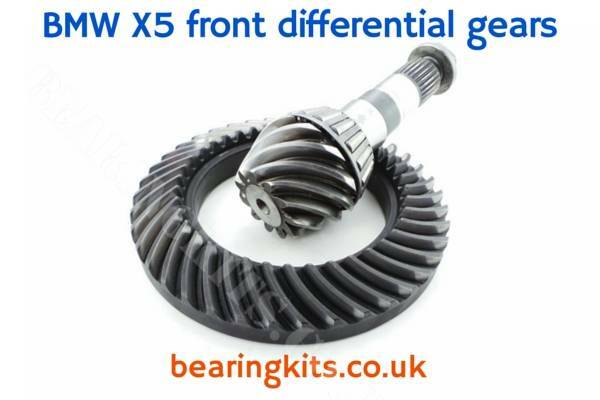 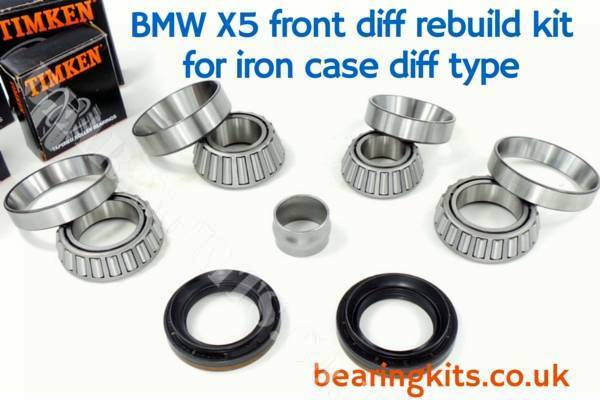 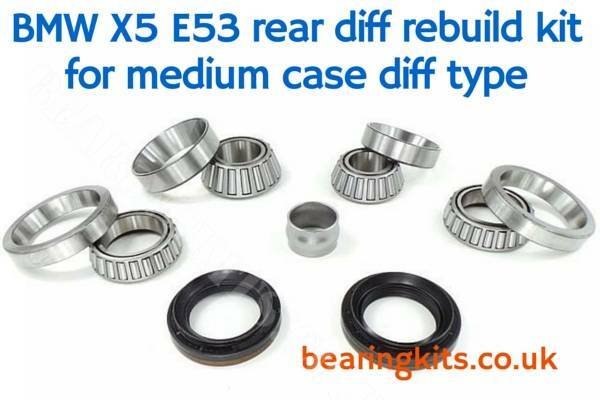 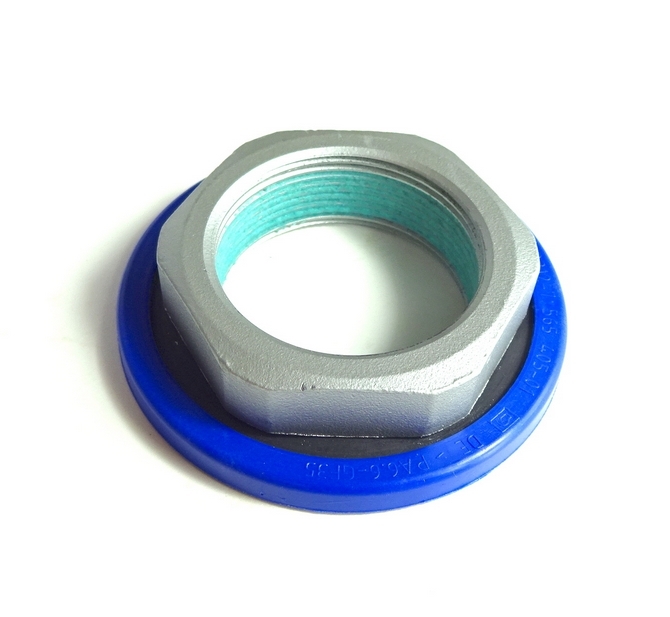 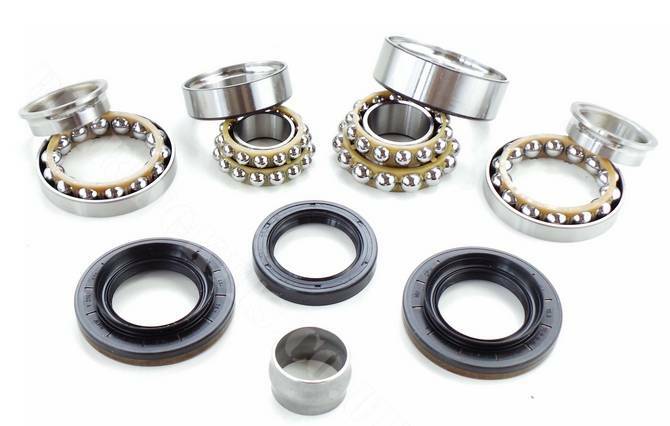 In this category you will find parts to help repair your front or rear BMW X5 rear differential. There are a few types and they vary between E53 X5 and late E70 models and like other BMW cars there are a few sizes of diff dependant upon chassis type and engine size. 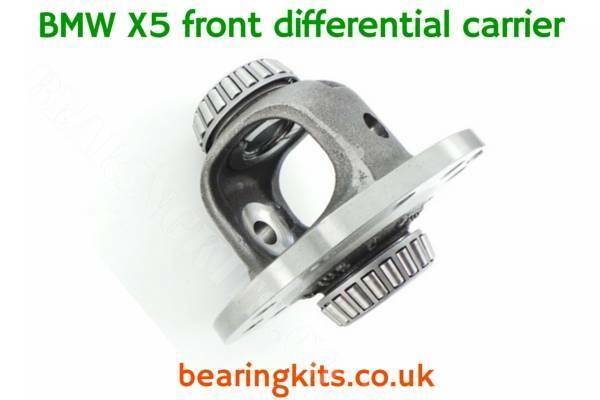 The X5 model type is shown in the categories below, please ask if you do not see your type listed.